come with a nindroid hover hunter. 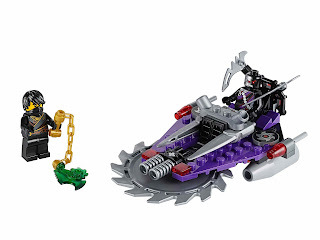 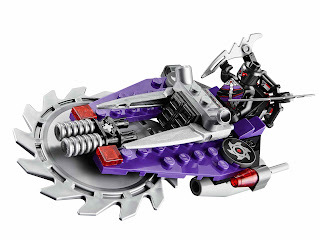 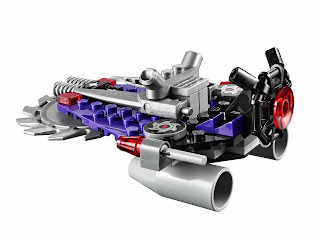 the vehicle has claw clamps, an adjustable spike seatbelt, a dashboard, a front attack spinnable saw blade, 2 laser flick missiles, a transparent thruster engine, twin jet engines and saw blade detail. 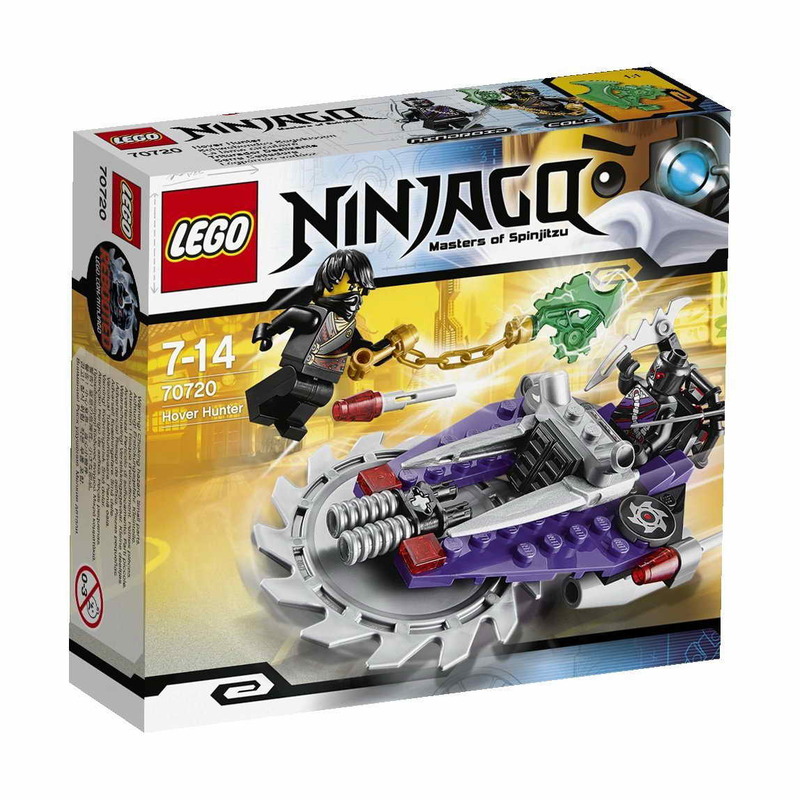 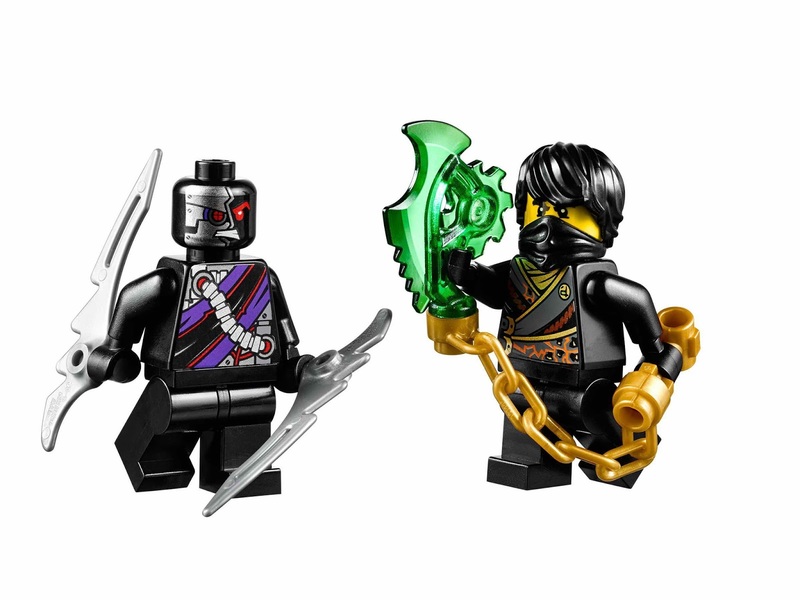 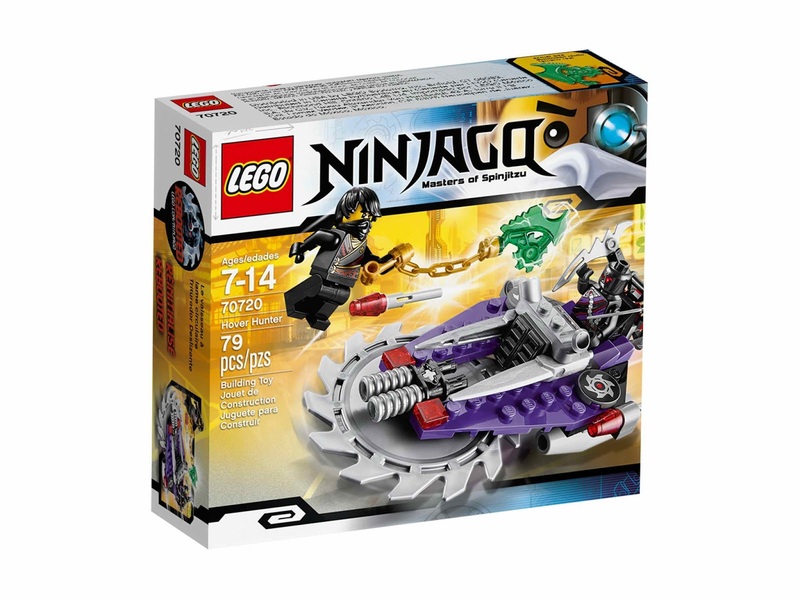 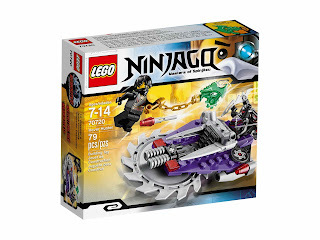 weapons included a cole’s transparent green techno blade and a nindroid’s 2 attack blades. minifigs included a cole minifig and a nindroid minifig.